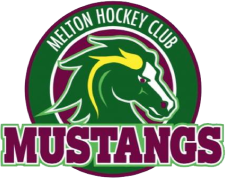 Melton Hockey Club boasts a statistical record stretching back to their first season in 1977. Details are held of ladders, game results, competing players, goalscorers, and even umpires. Over 6000 games are currently recorded to a greater or lesser degree. Each player has a page where their statistics are listed to an amazing level of detail. CLICK HERE to transfer to these pages.